We design and implement strategies to help clients achieve their policy objectives and strategically position their business in an ever-changing political environment. 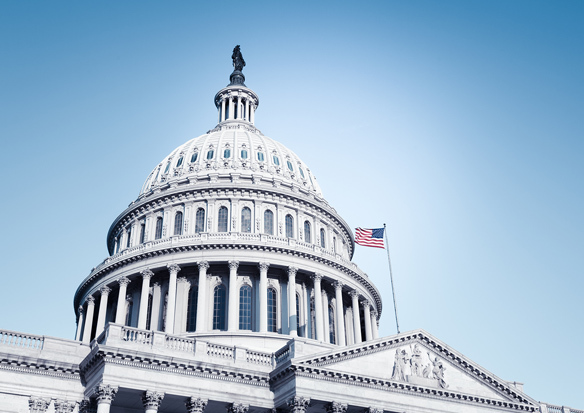 Whether you need traditional lobbying or an advisor to provide actionable insights into legislative and regulatory policy, RFA is dedicated to measurable outcomes. 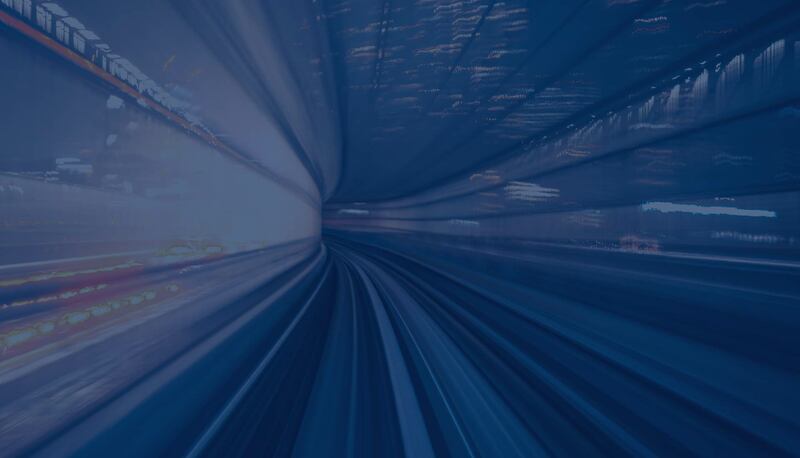 With client engagements led by senior level professionals, RFA’s expertise spans the financial services industry, including capital markets, bank regulation, and applications of financial technology. 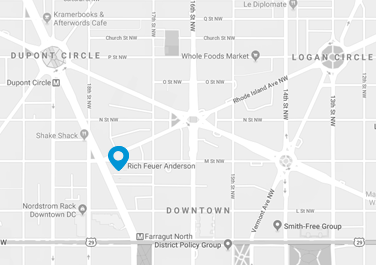 Rich Feuer Anderson is a leading bipartisan government affairs firm focusing on financial services, technology and tax policy. Our success is directly attributable to the unique value we deliver to clients: we understand the interplay between politics, policy and regulation. RFA offers clients a bespoke advisory experience that helps them better navigate a changing regulatory, legislative and political environment. 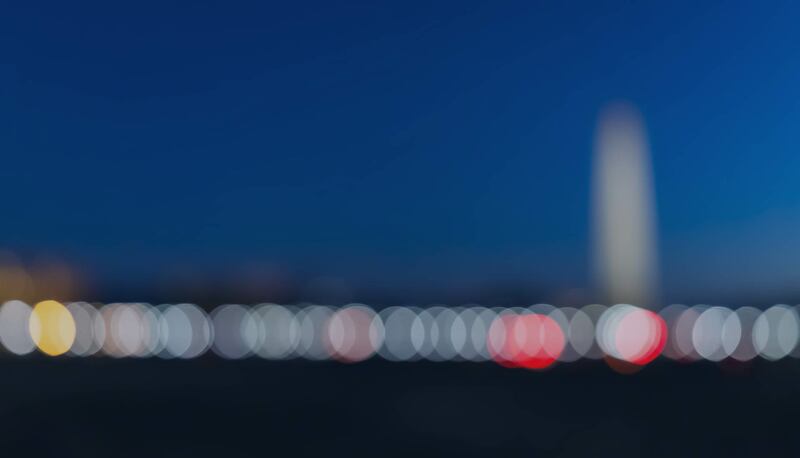 RFA designs and executes innovative government affairs solutions to transcend gridlock. 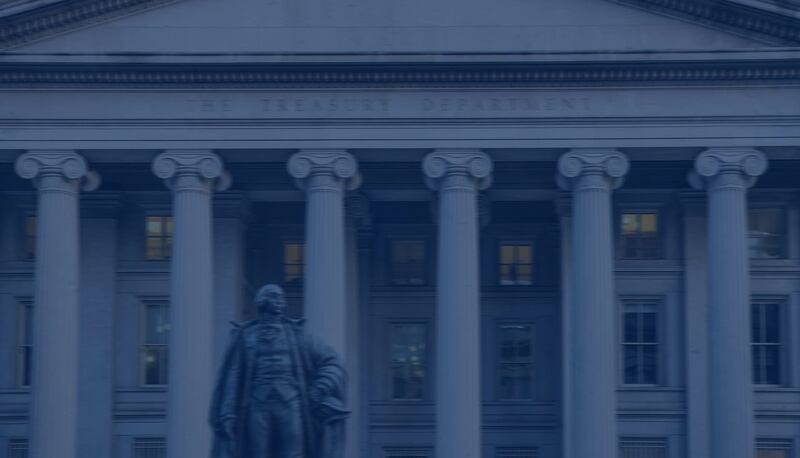 The professionals at RFA are recognized experts in financial services, technology and tax policy.